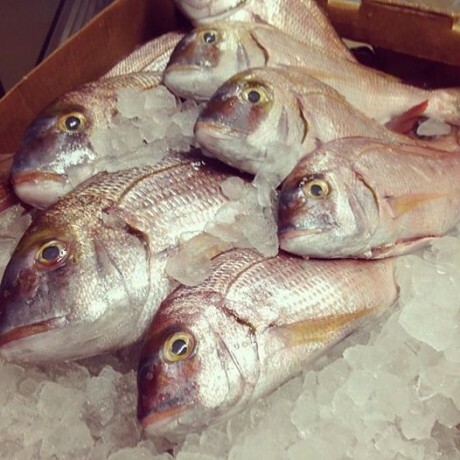 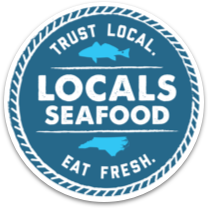 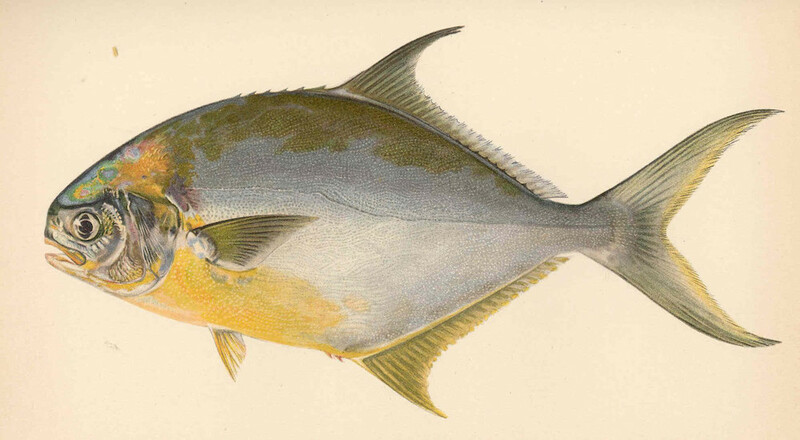 Rosefish, Acadian redfish, Norway haddock, or ocean perch: this is a fish of many monikers. 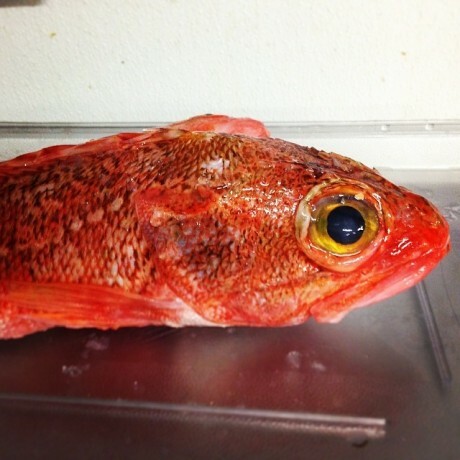 Identified by flame-red scales, rosefish yields a clear, white fillet that is quite sweet and firm in texture. 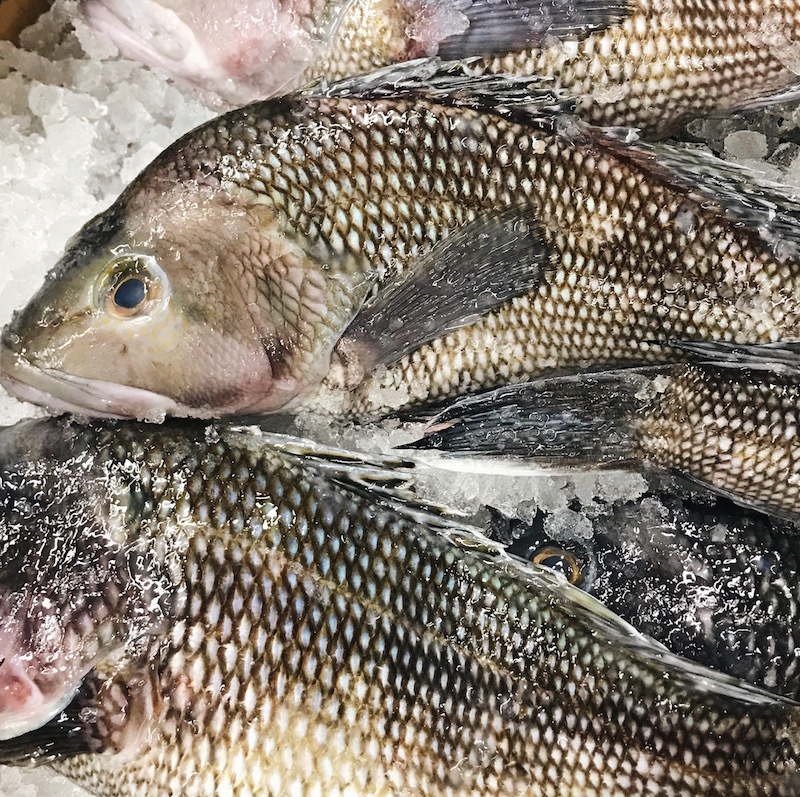 Similar to black sea bass, rosefish prepare well whole cooked whole or try fillets.